I Can help you any kind of data entry job in just $5/6hrs. I'm expert in data entry work with 2 years experience willing to provide excellent results for my clients. 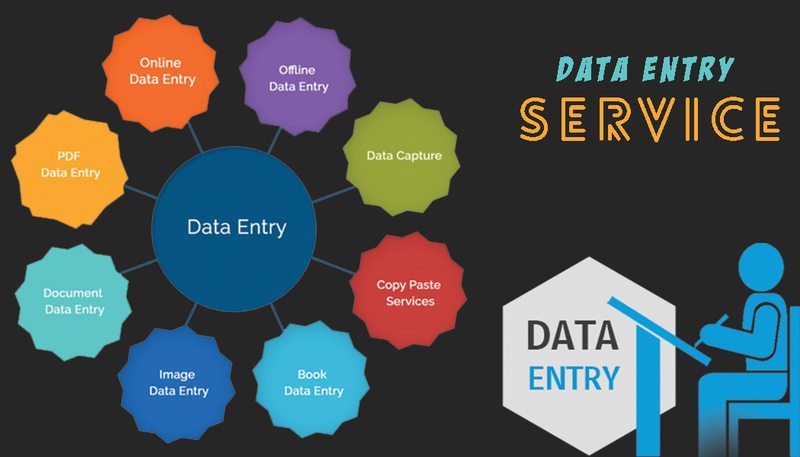 Data Entry services include all kind of online Data Entry, Off-Line Data Entry, Data Suffering, Data Conversion, Data entry projects, Convert PDF to MS Word or Excel, Type Document into word or excel etc. I can do any sort of work no matter its Microsoft word or excel. I will give you special data entry work in MS-Word & MS-Excel.If you order me, then I will deliver your work very accurately. I'm minimum 12 hours active in SEO clerk. - 100% Accuracy and Error-Free Work.